Nebraska Emergency Response Training Communications Camp will be held on August 24-25, 2018 at the Lincoln West Optimist Cabin, Branched Oak State Park near Raymond, Nebraska. Civil Air Patrol squadrons across Nebraska are invited to attend the training. Cadets and senior members will receive hands-on training that will fulfill ICUT requirements. Members are encouraged to complete ALL computer based training ICUT modules prior to attending. You’ll find important information and training resources on this site. Capt Wilma Gerena getting ready to put on gloves (BSI) so she can provide basic first aid. This was a mission person’s search as part of a recent Unit Training Mission. NERT – Meals on the Go! Prepare and label foods before coming to NERT. A Word about Water: Everyone must bring at least one gallon of drinking water with them to NERT. There is also water onsite however you’ll want your own too. Drink Suggestions: Plain Water, Instant Coffee, Instant Energy Drink Packets you can mix with water, hot chocolate, instant tea. What do I pack for food? On the weekend of August 19, squadrons from the Nebraska Wing Civil Air Patrol will be ceremonially retiring United States Flags at the Nebraska Emergency Response Training. If you have a flag that is tattered, faded, torn and needs retired, please bring it to the Nebraska Emergency Response Training (NERT) in August. Nebraska Wing Civil Air Patrol cadets and senior members understand this responsibility and will pay proper respect to the flags from collection of the flags to their final retirement. 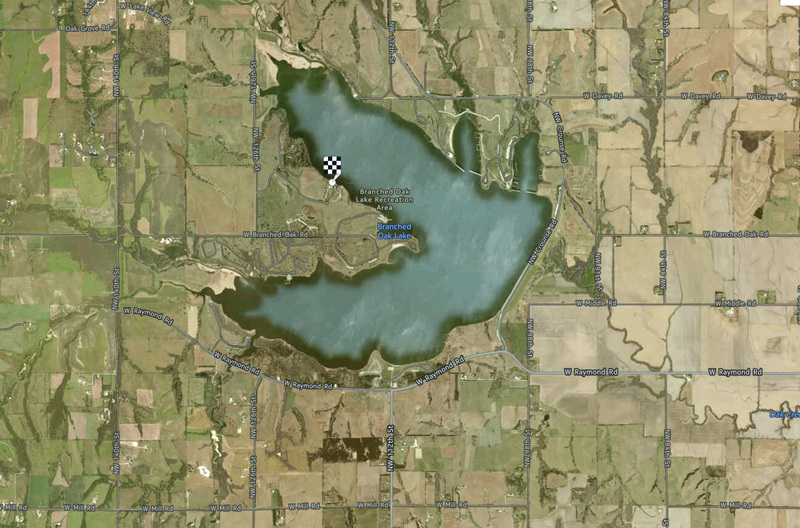 Nebraska Emergency Response Training – Pathfinder will be held on August 19-21, 2016 at the Optimist Cabin, Branched Oak Lake near Raymond, Nebraska. Civil Air Patrol squadrons across Nebraska are invited to attend the training. 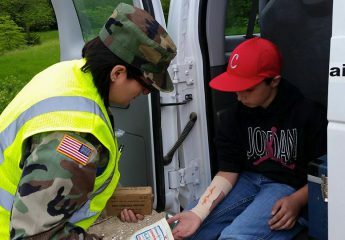 The course focuses on the basic skills for Civil Air Patrol Search and Rescue and Extended Community Outreach.